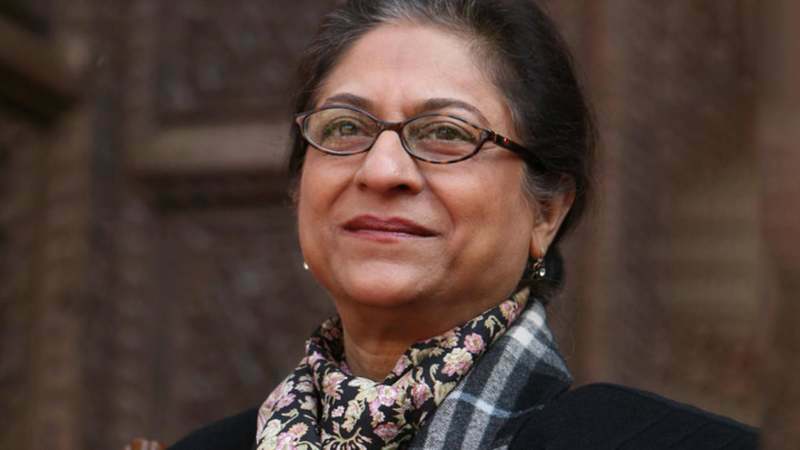 Speakers have paid rich tributes to human rights activist Asma Jehangir for her heroic struggle and challenging the tyrannical forces in the country. ARTICLE CONTINUES AFTER AD It condemned rights violations and said freedom of express of media was being curbed. Great lady of Indian subcontinent , will ever be remembered for human rights ! Salute to the organizers. Asma was Pakistan's bravest daughter. RIP. Iron Lady! whose struggles for democracy and human rights cannot be forgotten.